HMI/SCADA: Open. Scalable. Secure. Performant. iFIX offers a robust SCADA engine, comprehensive networking options, an open architecture and a highly-scalable and decentralised network model. The leading SCADA system is used in a range of applications across various sectors. It is optimally-suited for applications which range from typical HMI applications with manual data input and validation to highly-complex SCADA applications. The solution meets industry standards and thus can be ideally implemented as part of a more IT-oriented, real-time data management system. 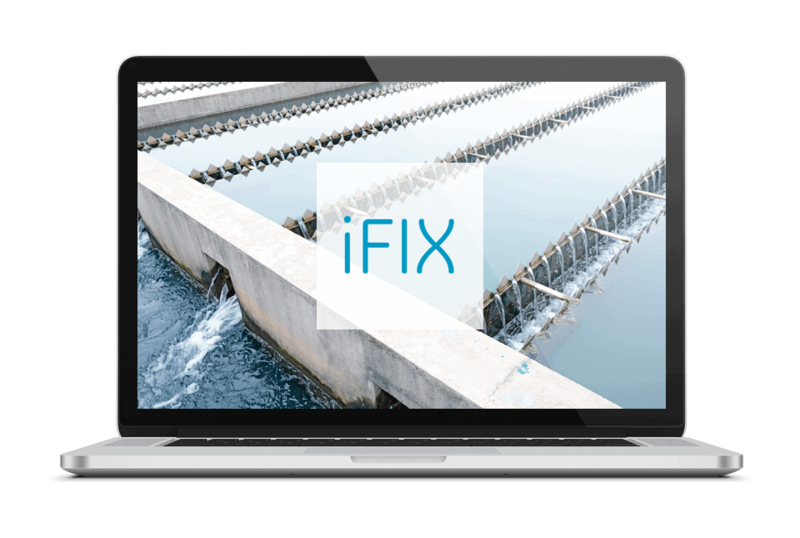 iFIX gives you an insight into your complete operating cycle and provides a solution for quicker, more intelligent, and transparent processes. By clicking the button you will be redirected to YouTube.